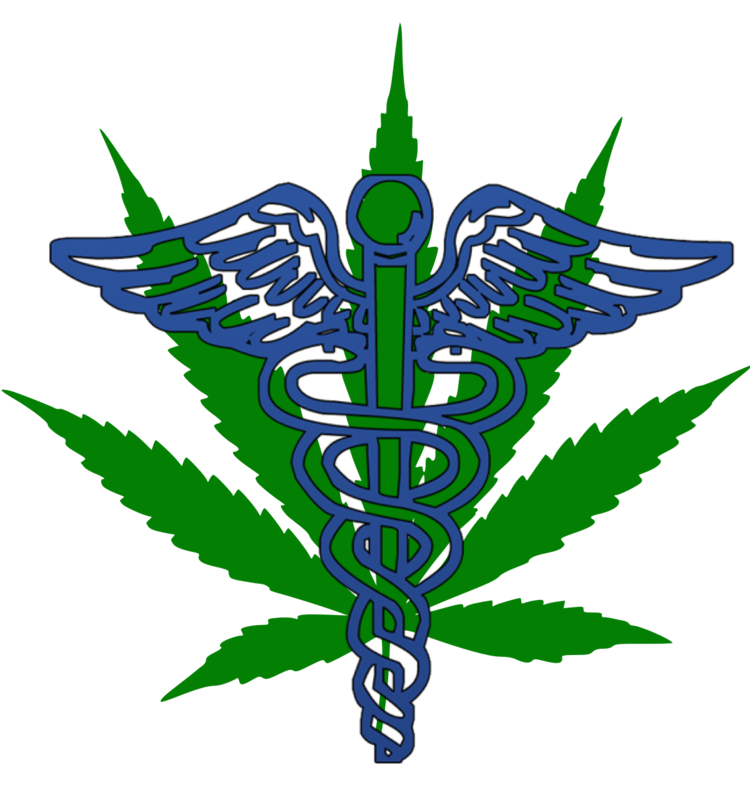 Maryland Cannabis Consultants is an established business in the field of cannabis health care, providing assistance and medical care services for all patients who use medical cannabis to treat their condition. Dr. Manstof is authorized by the Maryland Medical Cannabis Commmision (MMCC) to approve qualifying patients to use cannabis in Maryland. Office visits by appointment. Please call 301 471-4716 to schedule your visit. Want a job with weed??? Find a job in the industry!